During the Great Patriotic War (1941-45), the body of Vladimir Lenin was secretly moved from Moscow to the remote Siberian wilderness. Together with his body, the Bolshevik leader's heart, part of his brain, and even a bullet from a failed attempt on his life were also transported. 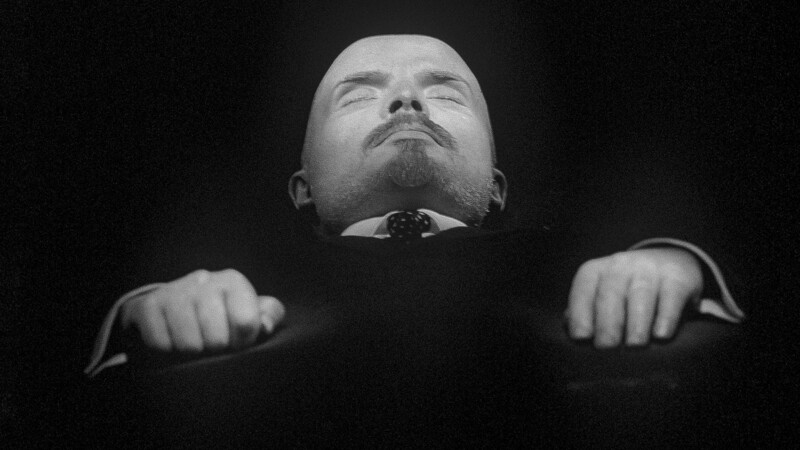 During the Great Patriotic War, Lenin’s body was secretly sent from Moscow and to Siberia, where it was kept for almost the entire war. A special commission set up to assess the potential damage that German air raids might cause to the mausoleum concluded that even small bombs would reduce both it and its precious contents to dust. The decision to move the body was duly made, and on July 3 an order was issued by the People's Commissariat for State Security (NKGB), which later dropped its first letter to become the KGB. 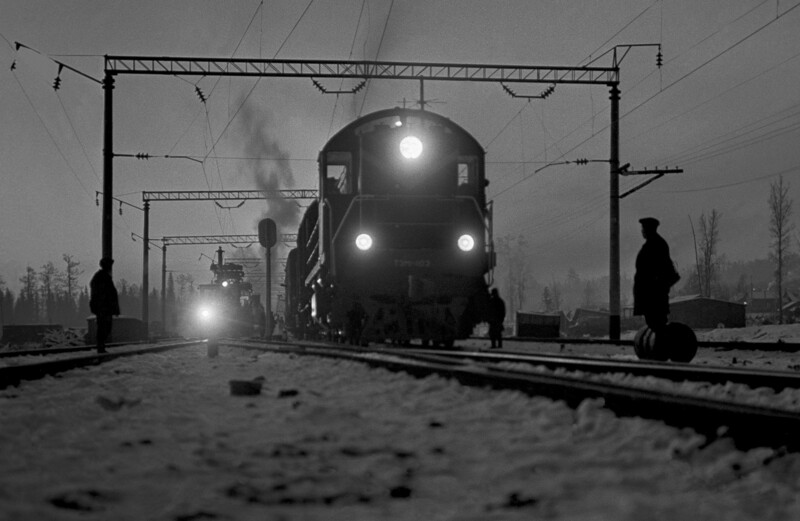 It stated that Lenin's body was to be sent by special train to Siberia, to the small city of Tyumen, without delay. The city was chosen by Stalin because it was not a strategic center and, hence, not a primary goal for the invaders. 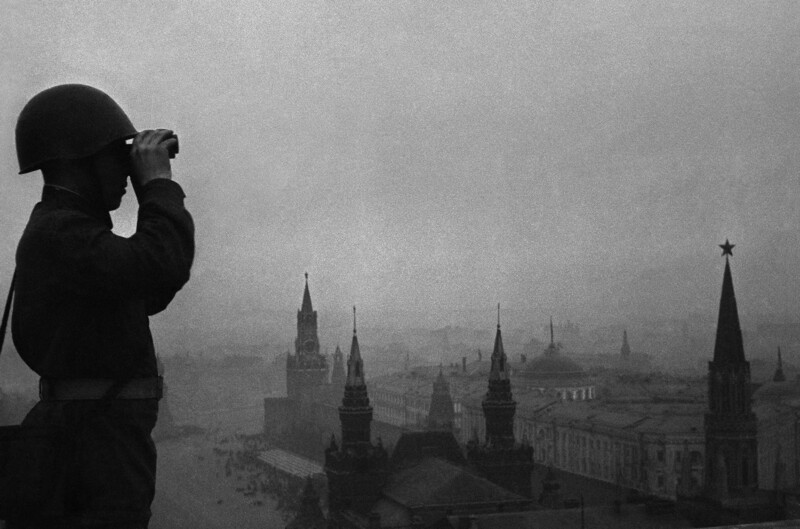 The evacuation took place just in time: within a matter of weeks, on July 22, 1941, the first German bombs began raining on the Soviet capital. The rail car that housed Lenin's body for the journey was equipped with special shock absorbers and facilities to ensure the necessary microclimate, all supervised by an entire team of specialists. Security was provided by NKGB officers, both on board the train and at stops along the way. The railway track of the route was carefully checked in advance. The journey to Tyumen, which would have been 1,500 km had the train travelled directly east, was made longer by a large detour to the north via Yaroslavl. The uninhabited territories of Yaroslavl Region were chosen to avoid unwanted interest in the secret mission. Arriving safely in Tyumen on July 7, the train was met by local leaders who only then discovered the nature of the “secret package” they had been expecting. Lenin’s corpse made the journey together with his heart, part of his brain, and a bullet from a failed assassination attempt on his then living body. The sarcophagus containing the body of Vladimir Lenin was placed in the vacant building of a former school. The team of embalming specialists lived in the neighboring rooms. 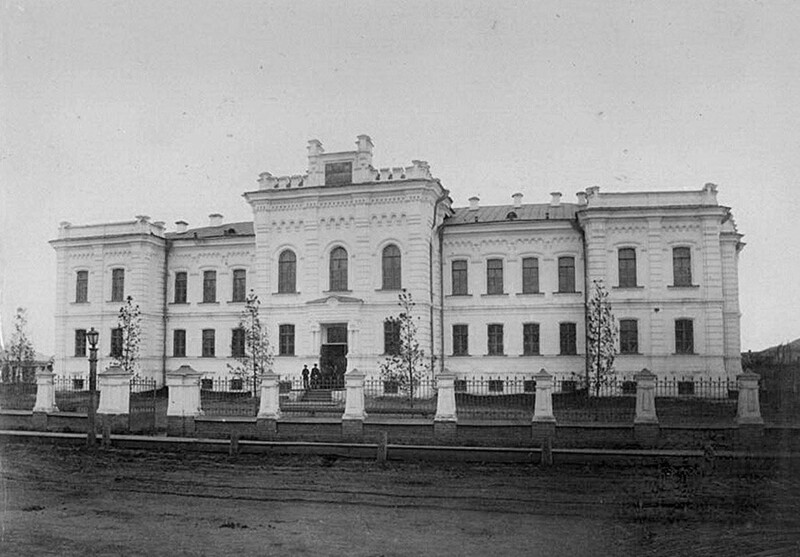 The outer perimeter was protected by the Tyumen branch of the NKGB, while the internal premises were guarded by Kremlin security officers from Moscow. Despite the new setting, the changing of the guard of honor continued. The tradition also carried on as usual back in Moscow, so that no one would suspect that the mausoleum was now empty. Lenin's body stayed in Tyumen for three years and nine months, until in early 1945 the Soviet leadership decided to bring it back. This time, there was no hurry— the return operation took a month to plan. On March 26, the body of the Bolshevik leader was returned to its glass case inside the mausoleum, where it remains to this day. Here you can read about how Lenin’s body was attacked both before and after his death. What do you know about the Lenin mausoleum?